God of War Trailer and Release Date | Nerd Much? 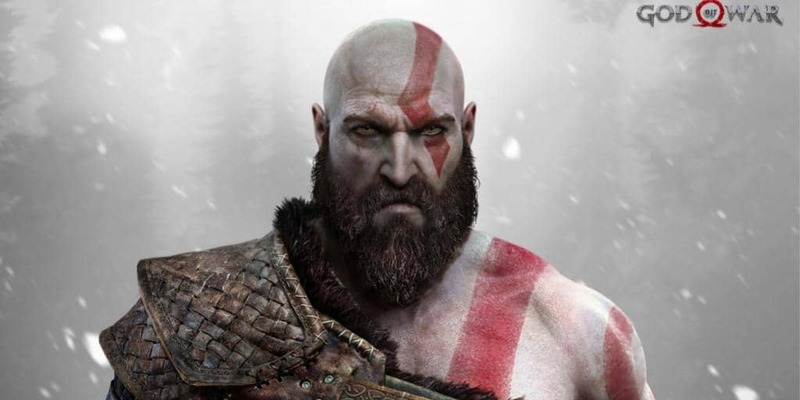 We’ve been speculating over God of War for an entire year, and time has finally come to see more details. This trailer reveals quite a bit, all more clues to what we already knew. The release date, first of all, is early 2018, and the game is definitely set in the Norse mythology world. The villain, we at least hear his voice this time and if that slyness is anything to go by, it must be Loki. As much as I’ve said he’s too easy an villain, I am excited nonetheless. We also get to meet a few more enemies, like blue zombies and Jörmungandr, the world serpent. Who looks amazing, I definitely thought he was going to eat them, but apparently he was speaking to them. It is not clear exactly what the father and son team are looking for or why they are going through all the trouble of killing everything in sight. The boy, despite his size in comparison to Kratos appears to be quite capable, making his own kill in the trailer.